FASHION STYLE PHOTOS LIFE: when writing the story of your life don't let anyone else hold the pen! when writing the story of your life don't let anyone else hold the pen! Okay so today was a great day! I met with my friends and we had a lot of fun..These pictures I just found on the tumblr and I liked it so I want to share with you and I hope you like it! Now it's too late but who cares it's summer time!! What happened today? hmm I bought the new Elle the cover star is Cameron Diaz she has a great body but her face is too boring to me.. And I eat a lot as always like chinese food chocolate etc.. I learned a few new english words..I felt myself pretty today:) And finally I watched Gossip Girl ! 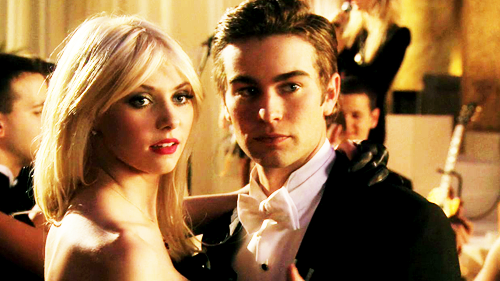 Why my life isn't the same as gossip girl's life? Ok, I know it's just a show but seriously... But my life is so enjoyable and happy and nice so all together I love my life ! So I should shut up and live my life and just do what I want and my life will be perfect for me! Good night everybody! I love you all!